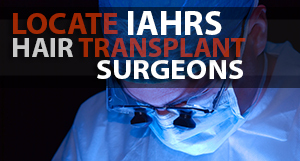 Tune in to watch IAHRS Accepted Member Dr. James Harris and his team perform the worlds first live streamed robotic hair transplant tomorrow, Friday, October 28th, 12 noon EST, 9am PST. 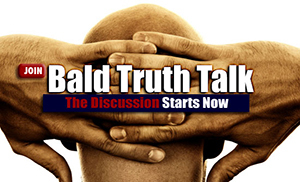 This interactive broadcast will be co-hosted by Spencer Kobren and GFQ Broadcasting Network’s, Andrew Zarian and can be viewed worldwide on www.thebaldtruth.com and through the GFQ network. 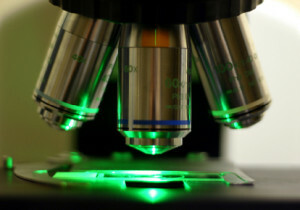 The broadcast can also be viewed and listened to on most smart phone devices and tablets through recourses including Itunes radio, Stickam,.com, Ustream.com or by going to www.GFQlive.tv. Call our studio line 1-888-659-3727 to speak with Dr. Harris, his patient and his staff during the procedure or join us in the chat room to interact with other hair loss sufferers and industry experts watching the broadcast. This is a show you wont want to miss. Hope to see you there!